Having completed her medical graduation from the prestigious JJ medical college Mumbai. 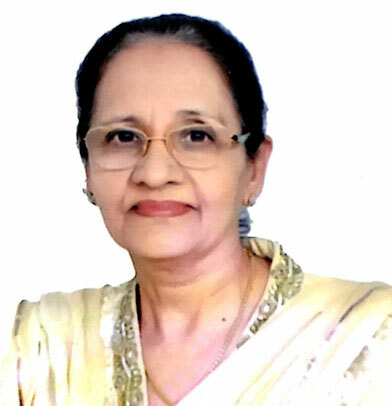 She is one of the founders of Raj Gobind Hospital since 32years.Her vast experience helps in better managements of patients and is known for guidance given to patients. Presently she is the Medical Director of Raj Gobind Hospital.